CRE Market knowledge on the go! 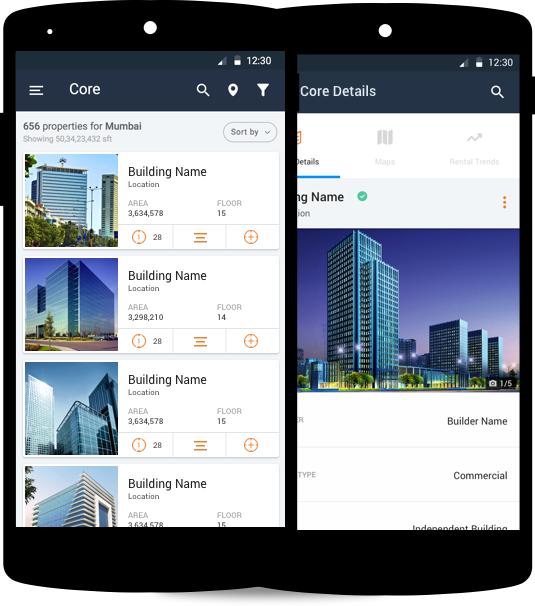 Our Mobile App provides you access to comprehensive Commercial Real Estate property information, transaction data and tenant stacking - all integrated on a mobile interface! We are in the business of providing our clients with information they need to succeed.